all who follow his ways!" 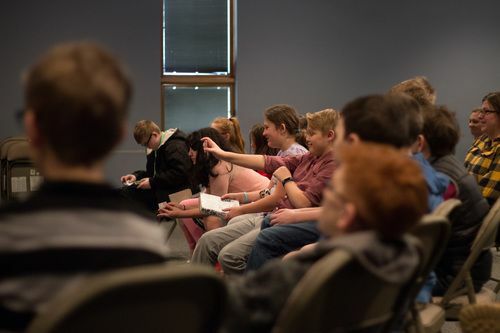 456 Preteens is our ministry to students in 4th, 5th, and 6th grade. We meet each Sunday at 10:30 am in our Student Ministry Center. At this age friends matter a lot more, competition is a great way to gain their attention, and regular change is the norm. We understand these things and want to build a learning space based on connection, energy, and consistency. 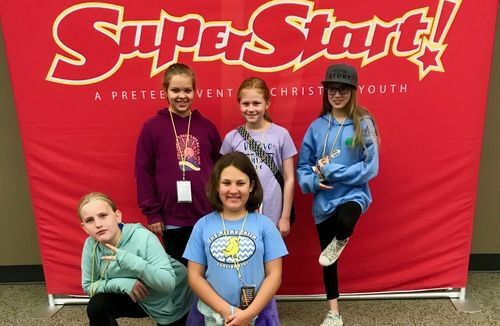 They'll have opportunities each week to engage the story in energetic and creative ways, break down that information in small group discussions, and worship God with their peers. 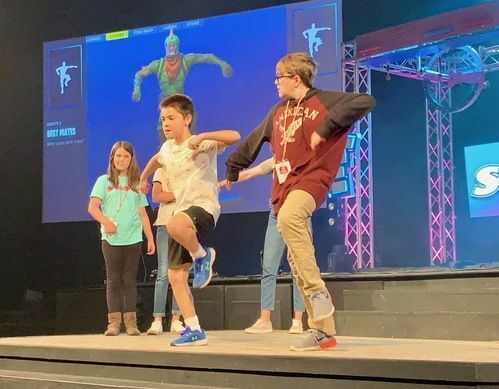 We are excited about partnering with you as parents/guardians to invest in 456 Preteens and work towards building life-long followers of Jesus. by using the links below.